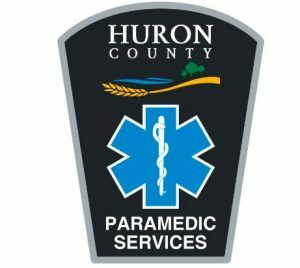 Huron County Paramedic Services provides a number of community initiatives to the residents of Huron County. These initiatives have been established to assist the residents of Huron County in being able to live a more independent life style in their later years of life. 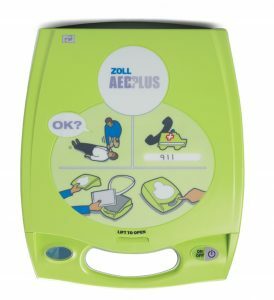 The coordinators of these programs provide a passion towards each community initiative that allows the programs to be operated at a high level of expertise. Each initiative has been formed to assist our paramedic staff in being able to provide the best care that the residents of Huron County deserve. For more information about each initiative please click on the links above or on the right side-bar menu of this page.